First up, some stuff on writing. 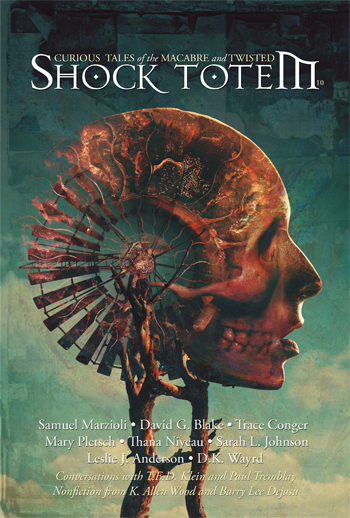 Shane Staley of Delirium Books posted an interesting essay on the current state of small-press horror. A more upbeat piece comes from Adrienne Crezo, where she tells us that the “Big Debate” doesn’t matter. Here are a couple tips on handling rejection: Jacqueline Howett responds to a review of her book, The Greek Seaman. Read the comments, then always do the opposite. 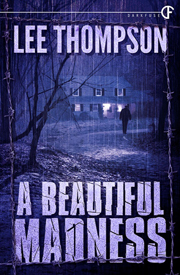 Though a bit one-sided, presented as it is, over at Crossed Genres we were shown yet another example of a not-so-recommended rejection response. Now, how about some fun and cuddly arachnids? A man in Dortmund, Germany is killed and then eaten by his creepy-crawly pets. 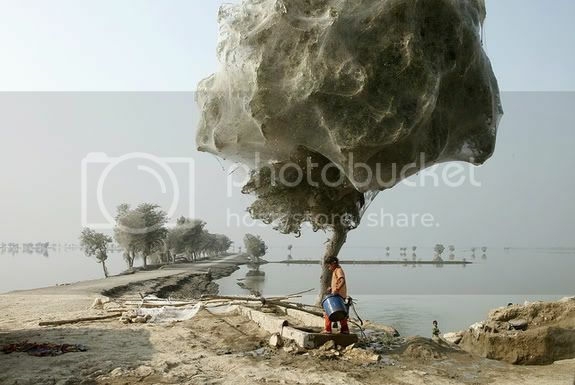 And in flood-ravaged Pakistan, spiders have taken to the trees in what can only be described as something out of a nightmarish fantasy. Scares the hell outta me, anyway!